Arit Anderson created Diamond Hill Garden Design to offer a garden design and care service in London and surrounding counties. Although work has taken her as far a field as Deia, Majorca. Her background in fashion and creative events blended with her passion for gardening brings a unique sense of style to all of her work. 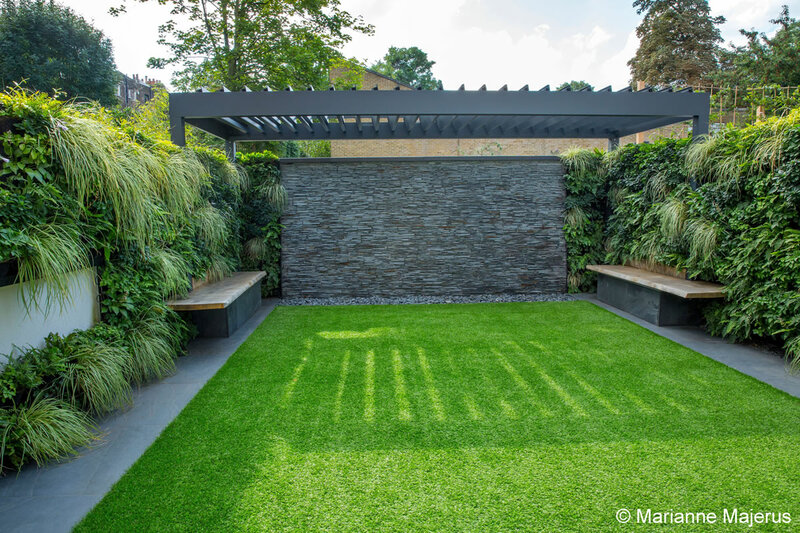 She skilfully combines the framework of the hard landscaping with amazing planting schemes and accessories making your outside space a living room. Working with a team of dedicated garden professionals enables Arit to work hard on attention to detail in everything she does. No matter how small or complex the work she ensures that the client’s needs are of the forefront of each project.